John Owen, A.B. (Duke), M.P.A. (Princeton), A.M., Ph.D. (Harvard), Taylor Professor of Politics, is a political scientist who specializes in the study of international relations. He teaches in the Woodrow Wilson Department of Politics at the University of Virginia, and is a Faculty Fellow at the Institute for Advanced Studies in Culture (IASC). He also is Editor-in-Chief of Security Studies, currently housed at the Miller Center of Public Affairs. Owen's research concerns how ideological and cultural similarities and differences affect, and are affected by, international relations. He is interested in particular in the relationship between international hegemony or authority and ideological attractiveness; how transnational ideological networks carry and perpetuate both hegemonic and counter-hegemonic ideologies (e.g., Islamism; authoritarian capitalism) and how these can cause civil unrest, foreign intervention, and war; how political identities de-activate and re-activate; and the life cycles of regime types across regions (e.g., how did liberal democracy come to be dominant in so many places? how long will this dominance last? how might it end?). His newest book is Confronting Political Islam: Six Lessons from the West's History (Princeton University Press, 2014). From transnational ideological struggles in the history of the West, the book draws lessons on the dynamics of conflict in the Muslim world today and what the outside world ought, and ought not, to do in response. Confronting Political Islam builds upon Owen's preceding two books. The Clash of Ideas in World Politics: Transnational Networks, States, and Regime Change 1510-2010 (Princeton University Press, 2010) advances an explanation for forcible foreign regime promotion, a practice that has waxed and waned across the past five centuries. The book won the 2011 Joseph Lepgold Prize for Best Book on International Relations, awarded by the Mortara Center at Georgetown University. A Chinese language version is forthcoming from World Affairs Press in Beijing. An interview on WMRA public radio about Clash of Ideas is available here. Religion, the Enlightenment, and the New Global Order (Columbia University Press, 2011), co-edited with J. Judd Owen of Emory University and produced under the auspices of the IASC, considers whether the solutions to religious conflict proposed by the Western Enlightenment are feasible within, or appropriate to, non-Western religions. Owen's first book, Liberal Peace, Liberal War: American Politics and International Security (Cornell University Press, 1997), and several of his articles and book chapters, advance an explanation for why liberal democracies seldom fight wars against one another. 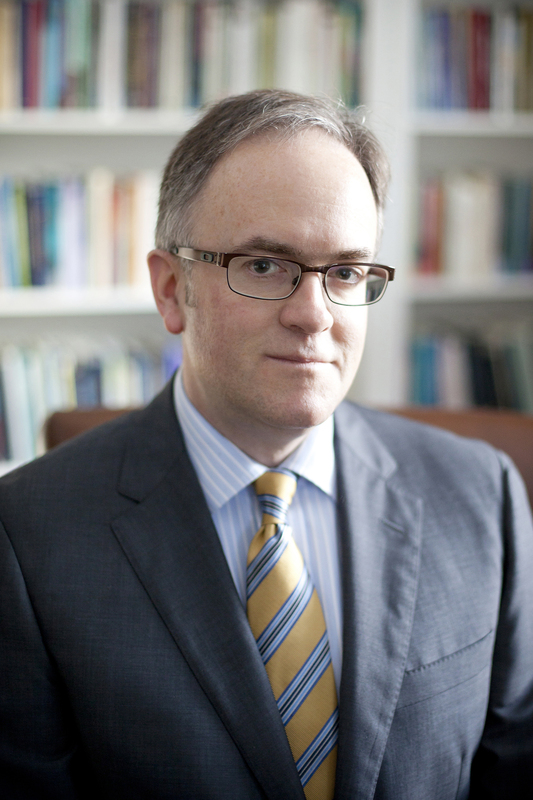 Owen also has published work on the Western canon and IR theory; the sources and prospects of American hegemony; the rationalist-constructivist divide in IR research; forcible domestic regime (e.g., democracy) promotion; and the ongoing Iraq war. His work has appeared in the European Journal of International Relations, International Organization, International Security, International Studies Quarterly, International Politics, Internationale Politik und Gesellschaft, International Relations, Perspectives on Politics, as well as the New York Times, Foreign Affairs, National Interest, and a number of edited volumes, most recently International Relations Theory and Regional Transformation, ed. T.V. Paul (Cambridge University Press, 2012).